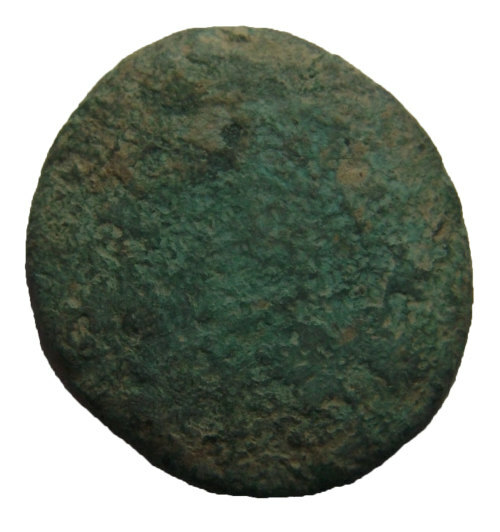 A worn copper alloy stater of the Durotriges dating to the period c. 58BC - AD 43. Probably a Hod Hill type. Cf. ABC 2175. 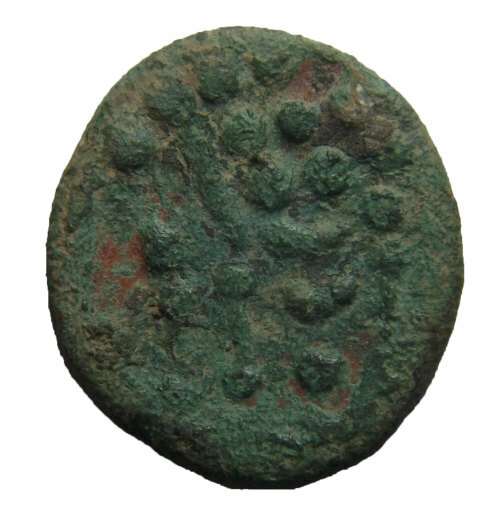 A worn copper alloy stater of the Durotriges dating to the period c. 58BC - AD 43. Hod Hill type. Cf. ABC 2175.